It was a rather uncommon phenomenon for British aristocrats, to marry women belonging to the United States. 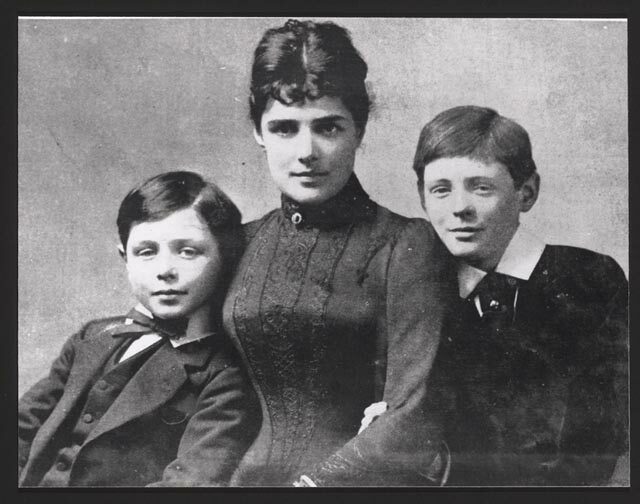 However, that was not the case with Randolph Churchill, the Duke of Malborough and Jennie Jerome, the daughter of a wealthy businessman. The couple had two sons, Winston and Jack. However, after the death of Lord Randolph, Jennie got married twice with men 20 years her junior. 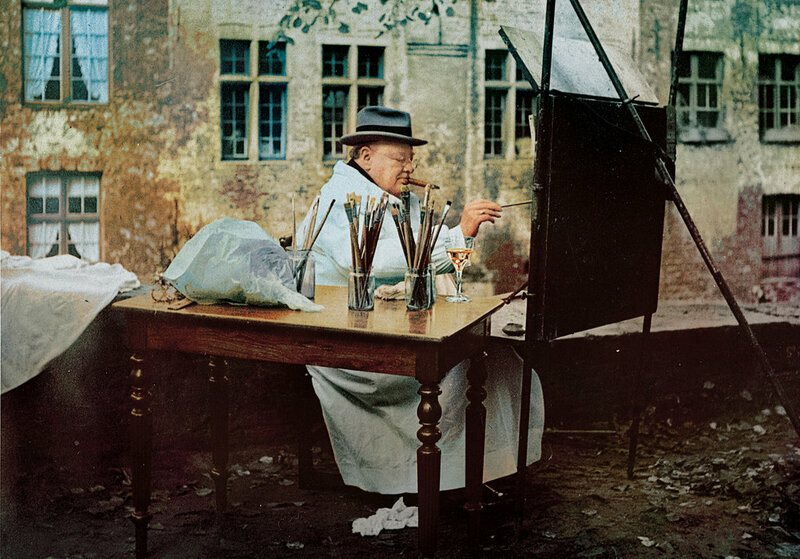 One of the least known Winston Churchill facts is that he was a fine artist. He began painting at the age of 40 and completed around 500 paintings over a period of 48 years. Some of his paintings can be witnessed at the National Trust Collection. He was a man of many talents. 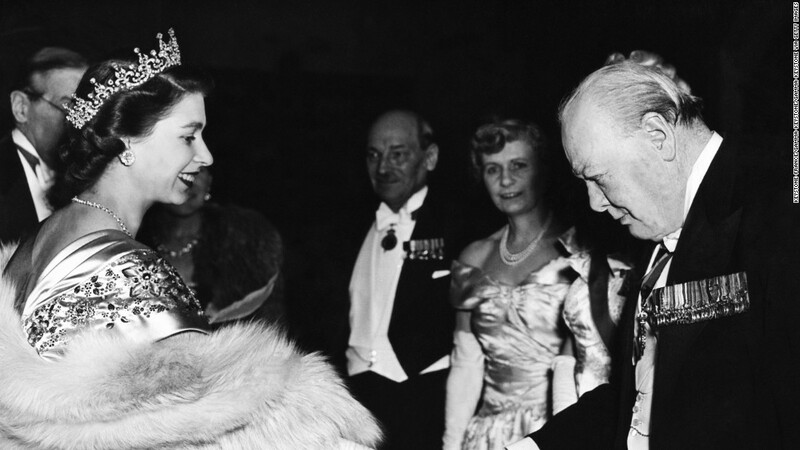 Sir Winston Churchill was awarded with a Nobel Prize in the year 1953. Some of the Winston Churchill books have been regarded as the best descriptive books written by a politician. He is the only British Prime Minister to have received a Nobel Prize in the field of literature ever since the inception of the awards back in 1901. It is so difficult to believe that a man like Winston Churchill struggled in school. He was all of seven when he was sent to a boarding school and he did not like it there. 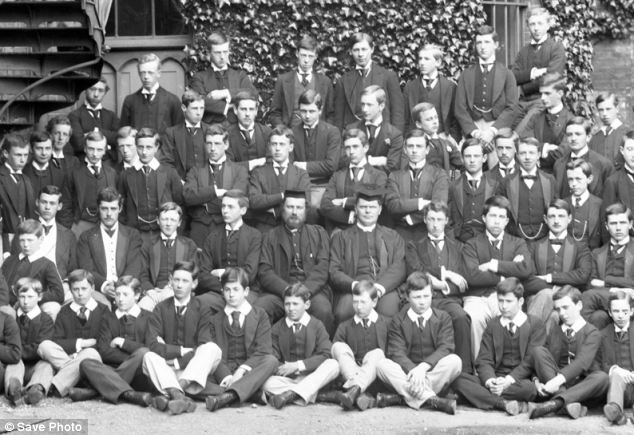 He was enrolled in Harrow in the year 1888. His scores were extremely sub-par in his entrance exams as a result of which he was placed at the bottom of the class. A point worthy of being noted is, that, he did exceptionally well in the subjects he liked (history as well as literature). He was intelligent, but did not excel in studies. Talking about Winston Churchill education, he later went to Royal Military College where he failed the entrance exam twice. However, some Winston Churchill books went on to be bestsellers, which goes on to show, how much of an effort did he put into becoming such an accomplished writer. It is believed that Churchill was against the Indian Independence Movement. 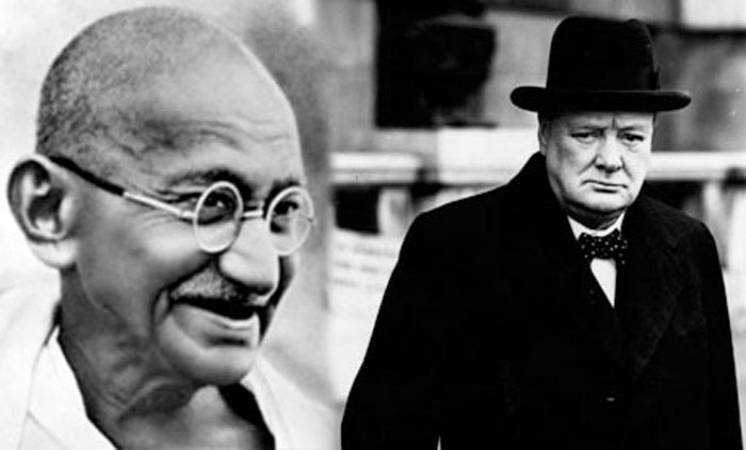 Mahatma Gandhi helmed the entire movement which is why Churchill did not like him all that much. There was a contrast in their personalities and their perceptions of politics. 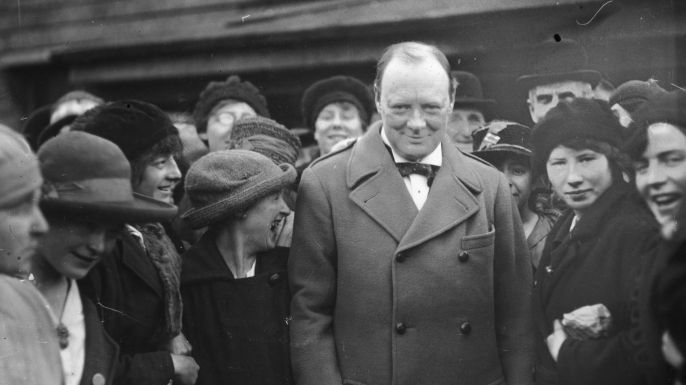 One of the most interesting Winston Churchill facts is that he had a speech impediment. It is hard to believe that an orator of his stature found it difficult to speak properly. He had a tough time in pronouncing the letter “S” in his words and sentences. Known for his powerful speeches, Churchill ensured his oratory impressed everybody despite this impediment. Not many people know that Sir Winston Churchill was also a prisoner of War. 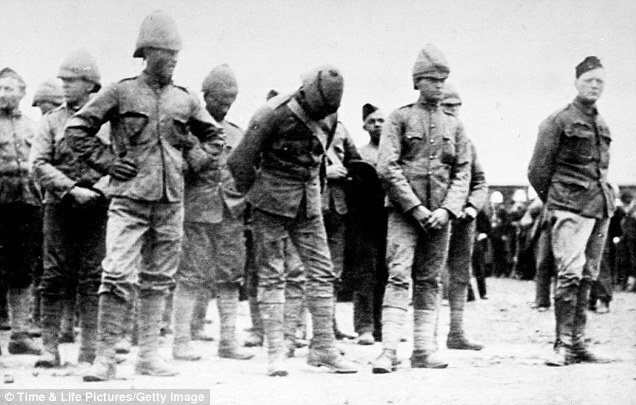 He is known for his contributions in both, World War I and II, but he became a war prisoner during the Boer War. In the year 1899, Winston Churchill worked as a newspaper correspondent and was covering the Boer war during which he was ambushed and captured by the adversary. He later became a hero of the nation by escaping from the hostage situation. Winston Churchill’s death was extremely bemoaned. He died at the age of 90. However, he was extremely prone to accidents; he suffered a concussion, he threw himself off a bridge and ruptured his kidney, fell from horses on multiple occasions, almost drowned himself in the Swiss river, fell from a ship and dislocated his shoulder, was hit by a car and even crashed a plane. 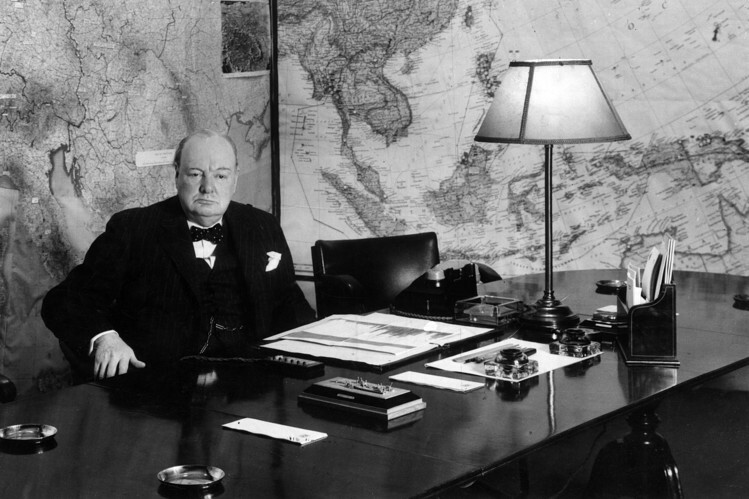 Sir Winston Churchill was glad to be an ally to the Soviet Union during The Second World War. However, he started getting second thoughts regarding his decision and during his speech in March 1946 he spoke of the “Iron Curtain”. It is only after this speech that the term “iron curtain” became popularized. It was in July 1945 that Germany had surrendered during the second World War and Japan was yet to make a declaration regarding its defeat. During the general election in the same year, it was Churchill’s party which lost the election. He came back into power again in the year 1951. Winston Churchill is known to be one of the finest orators to have ascended the Prime Minister’s chair. By sheer oratory, he could win the hearts of millions of people. The United Kingdom was going through some very tough times when Churchill took over as Prime Minister in 1940. 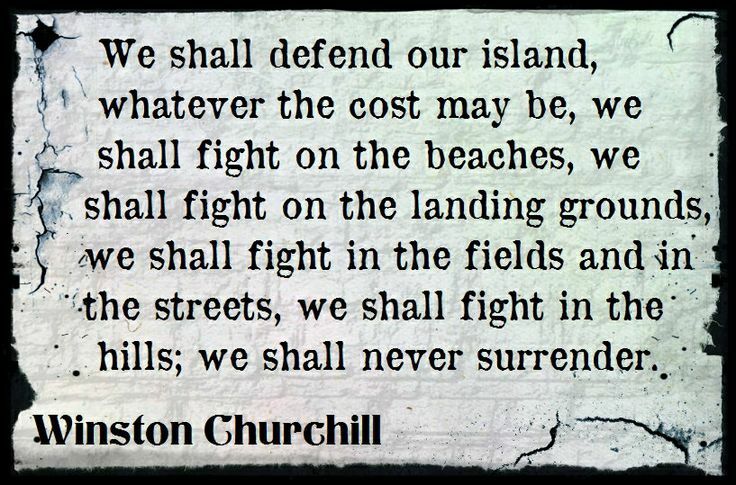 It was during this time, that Churchill gave some of his best speeches. He gave 6 speeches during the time of four months, and each of these speeches consolidated his position in politics. The term O.M.G is so common during these days, but little do people know that it was Winston Churchill who first used this overly popular term. 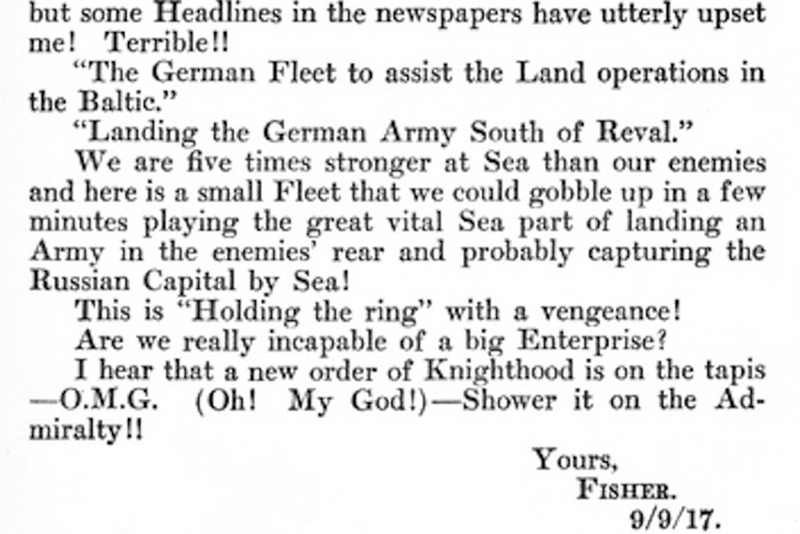 The first ever recorded use of this term was seen in the letters which were exchanged between Lord Fisher and Winston Churchill himself. Sir Winston Churchill’s political career began in the year 1900. He served as a member of the British parliament for a whopping 55 years. His term came to an end in 1955, which means that his political tenure spanned during the rule of six British monarchs like Edward VII, Victoria, Edward VIII, George V, George VI and Elizabeth II. Sir Winston Churchill was very lucky to have a bodyguard like Walter H. Thompson. Thompson without caring for his own life saved Sir Churchill from potentially fatal accidents and incidents. The bodyguard saved Sir Churchill’s life no less than 20 times; from the plots by the IRA, from Greek communists, from Arab Nationalists, from Indian nationalists and more. Talking about Winston Churchill Books, he wrote around 20 of them. He was a gifted writer and excelled in penning down descriptive texts which gripped the readers. He wrote about his experience in the army and the various places he served at; India, Sudan, and South Africa. He wrote numerous volumes of the two World Wars and penned his father’s biography as well. These Winston Churchill facts reinstate that Sir Winston Churchill was an extremely inspirational personality. He was at the forefront of politics for 5 decades, which makes him one of the most accomplished and experienced parliamentarian in the history of the United Kingdom. In the year 2002, he was named the Greatest Briton of all times. With his contribution to literature and politics, he is often regarded as one of the most influential people in British history. Winston Churchill’s death in the year 1965 left behind a huge void which is yet to be filled.